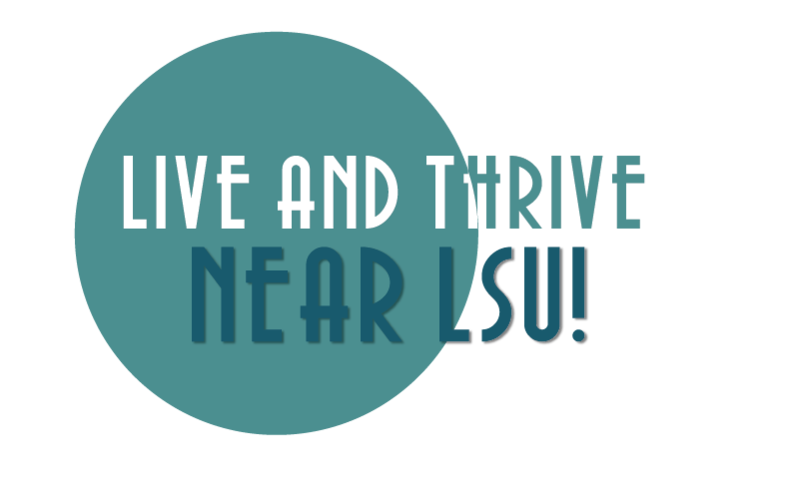 Lease an apartment at The Armstrong and thrive during your college years! Located close to LSU and recently upgraded, The Armstrong offers an exceptional living experience. Our latest upgrades include a renovated fitness center with the latest and greatest equipment to keep you in shape. Plus, our resort-style pool is surrounded by brand-new furniture. Speak with our leasing office today!